They look so much like our welcome swallows ! I had to look up “Welcome swallows,” a species I had never heard of before, and they sure look similar. 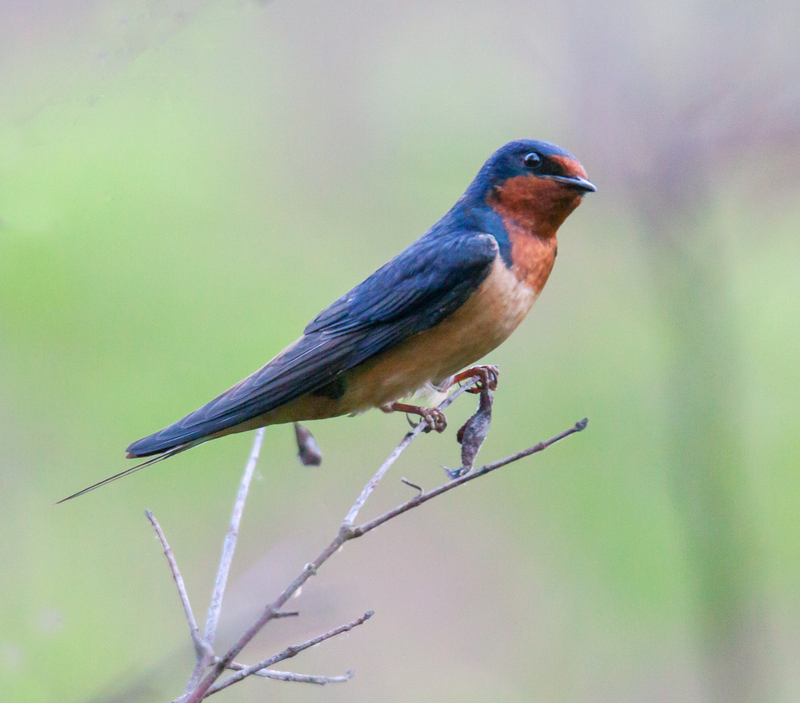 There are some minor differences mentioned on this website http://birdlife.org.au/bird-profile/welcome-swallow that distinguish between the two related species. Did I say welcome sparrows? Definitely meant welcome swallows. Thanks for the link too Mike!